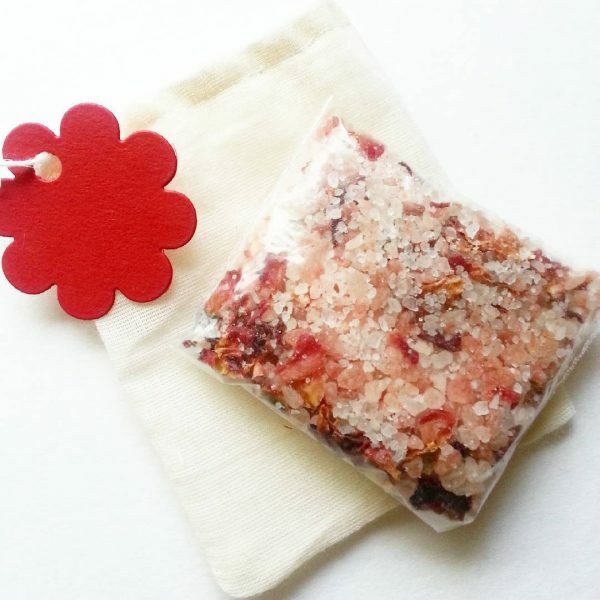 Rose Petal Bath Salts. 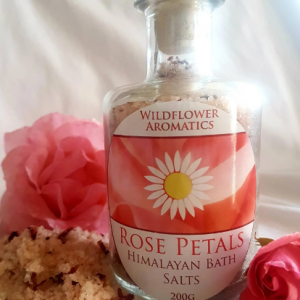 The intoxicating scent of rose absolute combined with rose geranium essential oil and red rose petals, gives your bath a sense of decadence. This luxury Himalayan bath salt soak is enriched with extra virgin coconut to moisturise the skin. Instructions for use: Pour direct into the bath or use the muslin bag provided to catch the petals.